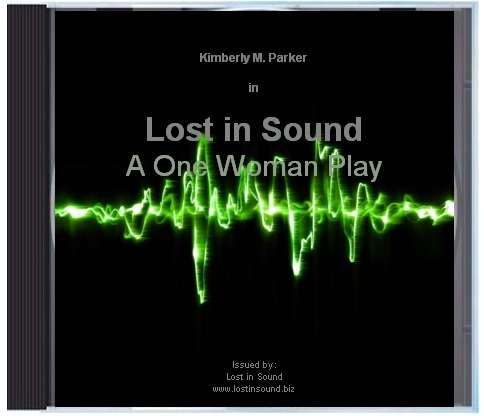 Two days from now I will take the stage at Town Hall Seattle for the debut of Lost in Sound: A One Woman Play. A play that I wrote, produce and perform…a solo performance! It’s a big deal and when I think about the enormity of it all, it’s easy to scare myself. Then I am quickly reminded that this is not a solo gig and I am not alone, I never have been. Yes, it’s true that only I could take that very first step and say YES when deep within I heard, let’s write a play! I had to listen and I had to take action. Since that time many people have come into my life to support me in my dream to utilize theatre for social change as a vehicle to raise awareness for the silent epidemic that is hearing loss. I am so grateful to every single one of them. It has been an incredible journey for me and this is just the beginning. My family has been my biggest support, especially my husband Joe. I honestly don’t think I would be doing any of this if it weren’t for his constant encouragement, unwavering support and belief in me. Thank you my love, no words can describe the depth of my gratitude. And thank you everyone for your support, your cheerleading and most of all your love. We have done this together. 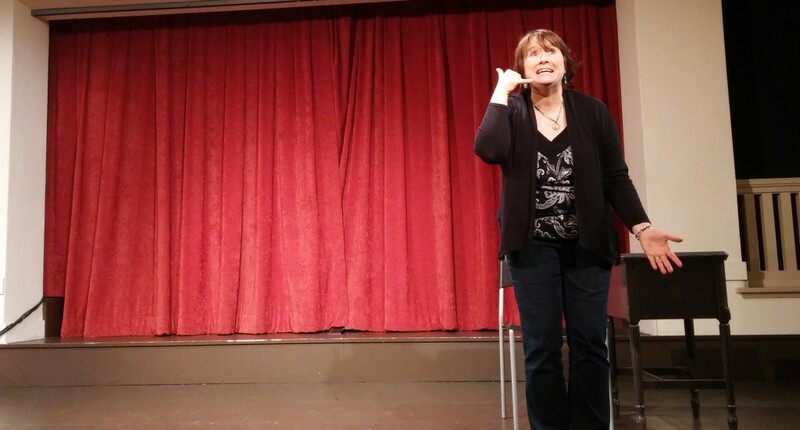 Lost in Sound: A One Woman Play is not a solo endeavor. Together we are making a difference. Enjoy the show! I’m eagerly awaiting this debut … Break a Leg, Sweet Daughter. Kimberly, It was a great show!